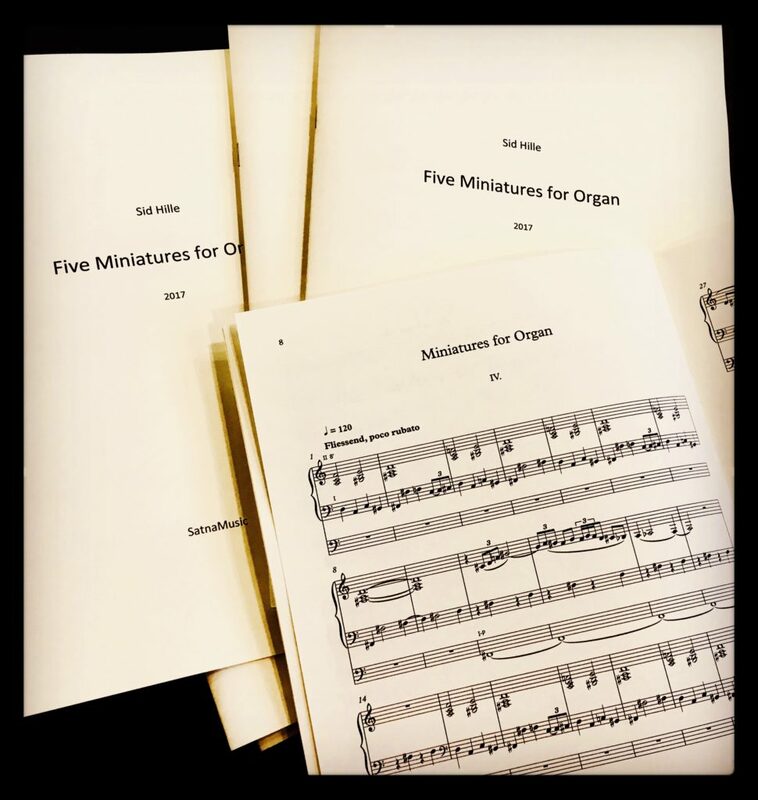 The ‘Five miniatures for organ’ were commissioned by the Länsi-Helsingin musiikkiopisto (the West Helsinki Music School) and composed in 2017. The objective was to create short performance pieces with a pedagogic content. The different miniatures evolve around similar motives and get increasingly difficult. They can be performed separately or in sequence. As far as registering and sound choices are concerned, the composer has deliberately left a lot of freedom to the young performers and their teachers. The main purpose of these little pieces is to stimulate the imagination of the young musician and to create a sense of joy while playing them. The duration of each piece is about 3 minutes. The booklet costs 15€ (incl. VAT) plus shipment.